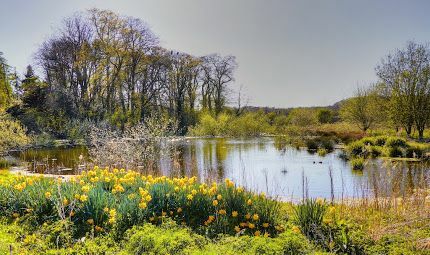 Northop Country Park is 247 acres of awe-inspiring parkland situated in the historic town of Northop, 5 minutes from Mold off the A55. 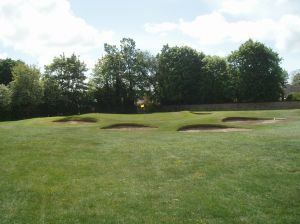 The golf course is the work of former Ryder Cup player and renowned golf coach John Jacobs. 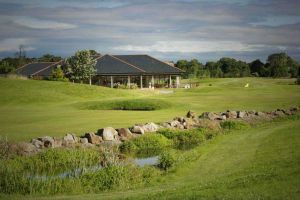 The park is renowned for its fantastic views, beautiful Georgian club house and first class golf and function facilities. 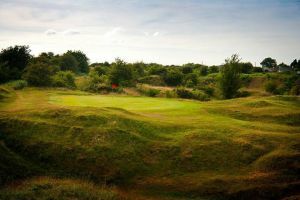 The course has hosted a number of top amateur events and regional competitions such as the Welsh PGA National Championships and not forgetting the European Challenge Tour event the first of its kind ever to be held in Wales. 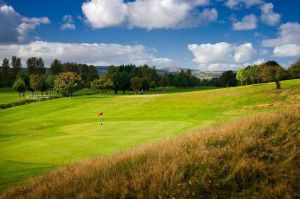 Normal golfing attire expected, no jeans/trainers/collarless shirts etc,. 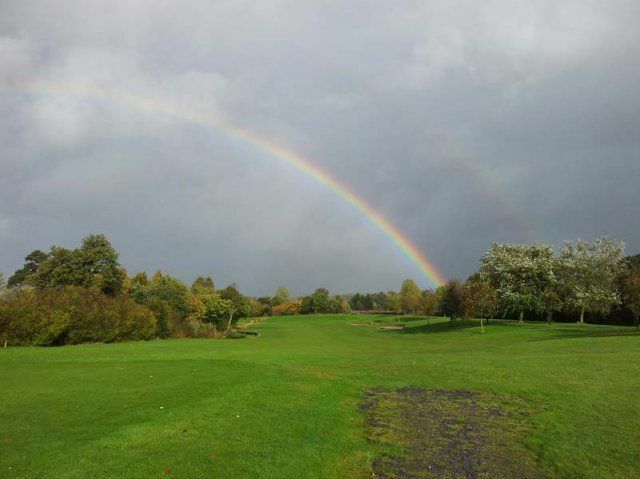 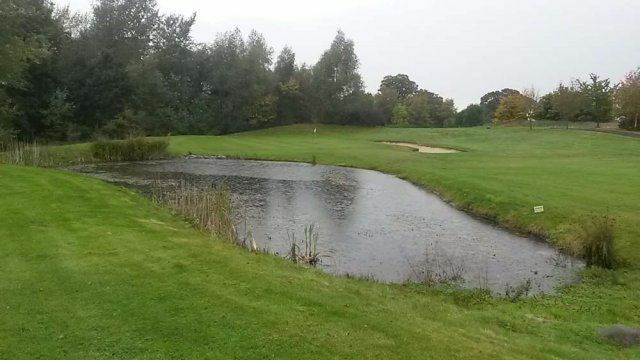 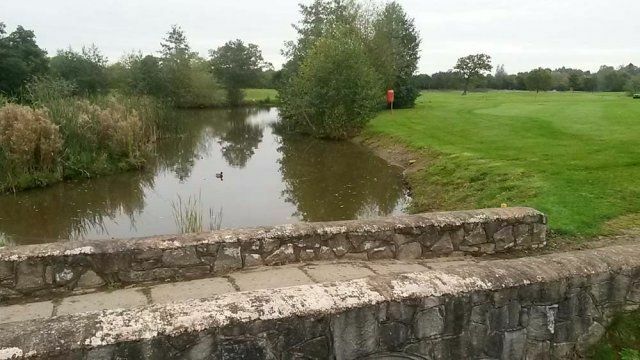 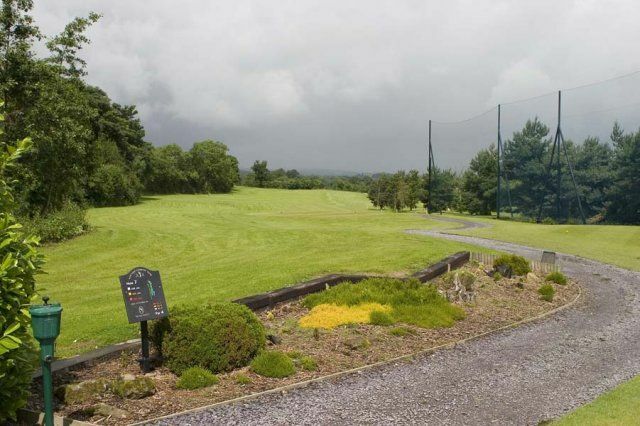 Northop Country Park Golf Club is not yet in our pool of Golf Courses for orders.